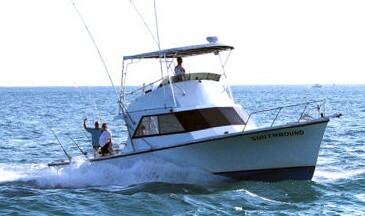 Experience the local Key West waters sport fishing on-board SOUTHBOUND. Enjoy Offshore Fishing, Trolling, Live Baiting, Deep Sea, Reef and Wreck Fishing. 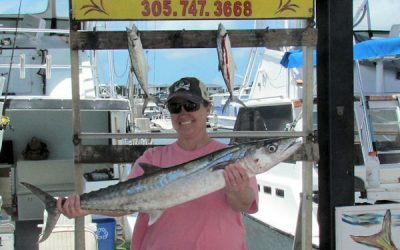 Join Captain Richard Houde aboard the Key West fishing charter boat SOUTHBOUND, a 40 ft. custom fiberglass sportfishing boat that comfortably accommodates up to 6 anglers. 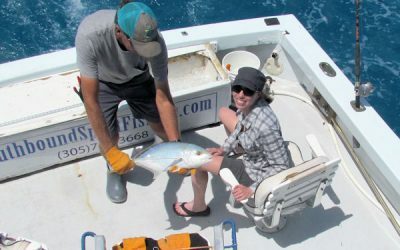 Key West has some of the most exciting sport fishing the tropics have to offer. Trolling, Live Baiting, Deep Sea, Wreck or Reef. Sailfish, Wahoo, Tuna, Dolphin (Mahi or Dorado), Marlin, Barracuda, Shark, Tarpon, Grouper, Snapper and more! Capt. 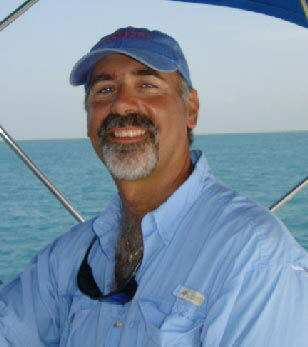 Rich has been charter fishing the tropical waters of the lower Florida Keys since the late 80’s and the owner of the Southbound since 1992. Vacation in Key West, the perfect vacation destination! Where you can enjoy the excitement of fishing the waters of Key West by day and the excitement of Key West’s nightlife afterward. 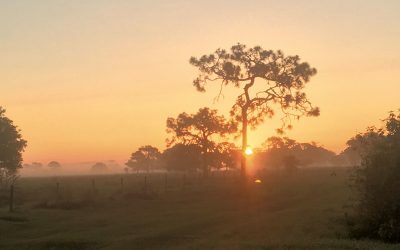 When you book at least 2 days of sport fishing aboard Southbound you have a free place to stay a few blocks off Duval Street. Visit the Tropics and never leave the Country!